Avocado lovers know that when you buy an avocado, there’s a magical window in which it’s good to use. They go from rock hard to spoiled SO FAST! Are avocados good for you? YOU BETCHA! That’s why today I wanted to share with you some of these avocado recipes. Some are for breakfast, some are for dinner, some are even desserts but one thing they all have in common is that they are DELISH. Well, and that they use avocados. There’s that too obviously. These are some of our new favorite avocado recipes, plus a few we’re excited to try. I can’t even begin to tell you how many avocados I have had to throw away in my lifetime. The number is painful to admit as the author of a frugal lifestyle blog. It’s almost sacrilege! 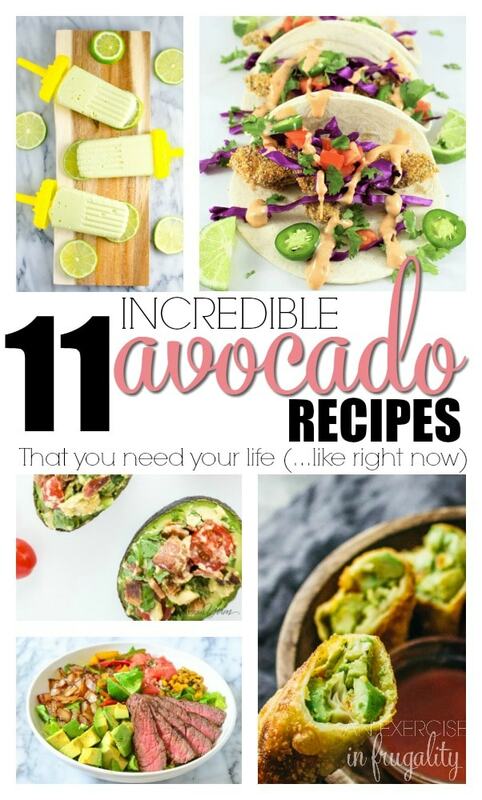 Next time you have one and you’re looking for some easy avocado recipes that are incredibly delicious, I’ve got you covered. 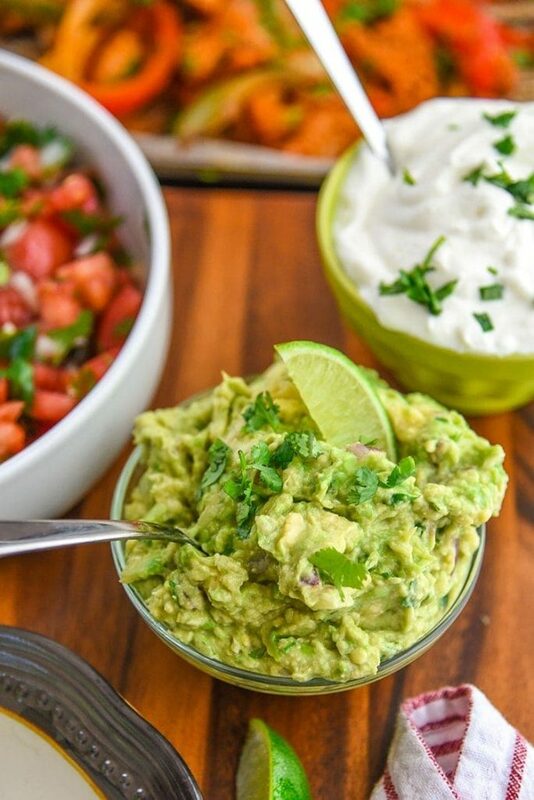 Don’t forget to pin this handy list of amazing avocado recipes for later! You can make everything from avocado desserts, avocado toast, avocado dips and more, and it’s all right here. So grab your avocados, hold them close until they are the perfect ripeness, and then let’s get cooking! 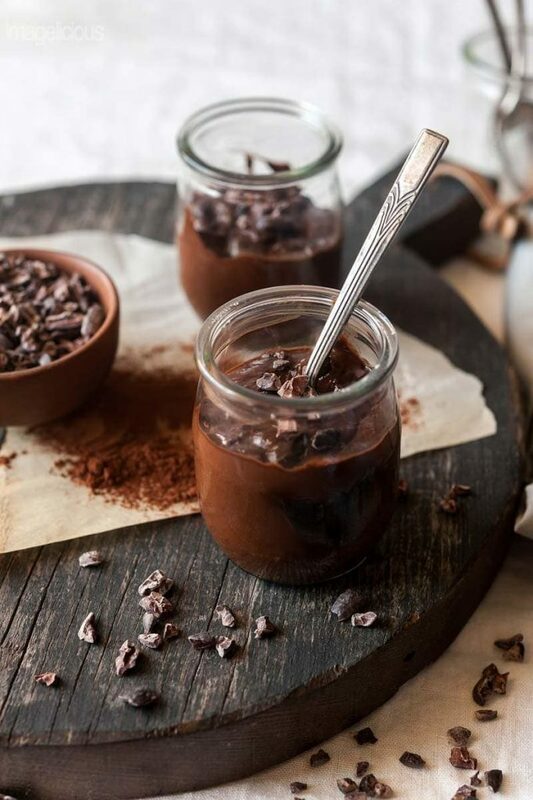 This avocado banana chocolate pudding from Imageolicious looks so luscious, you would never know that it has avocado in it. It’s the perfect way to use up overripe bananas and avocados. It’s pudding but it’s so healthy you can even have it for breakfast. And bonus, this recipe is VEGAN too! The texture is almost like an avocado mousse. So rich and decadent. You can pretty much bet that I’m gonna love anything in an egg roll, and these avocado egg rolls from Savorytooth are no exception. 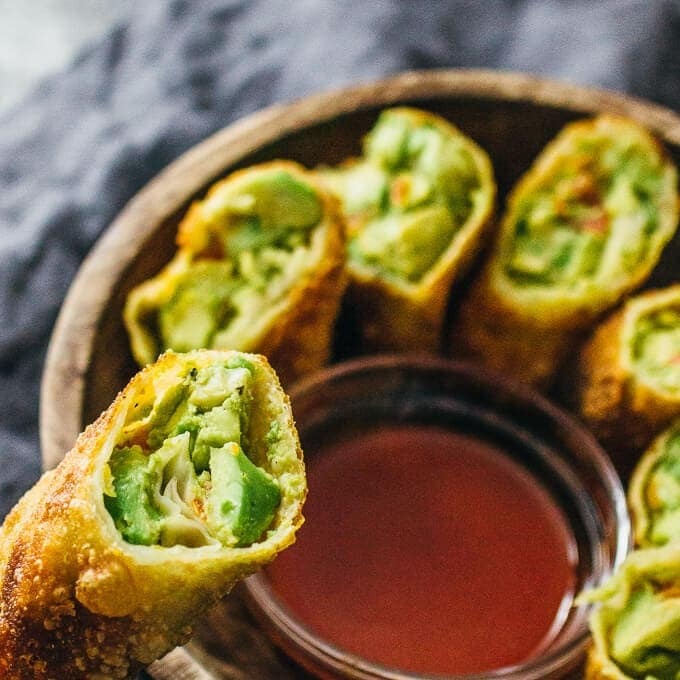 These little bites of heaven are also vegan and they are based on the Cheesecake Factory’s avocado egg rolls. I haven’t tried them (or the ones these are inspired by) yet, but based on the fact that my tummy was rumbling just looking at the photos, I think I’m probably gonna devour them. I don’t know what Elote is, I have never had a Mexican corn dip before, but right now this has me wondering where this has been all my life because HOLY GUACAMOLE (see what I did there?) that looks good. 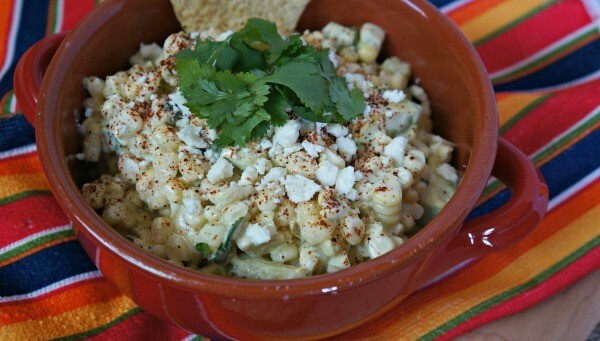 This recipe is inspired by Mexican street corn and I gotta say I think I have been missing out! This is a simple avocado recipe from Honey + Lime that is sure to please the whole crowd. 3 words that will get me to try anything: Boom Boom Sauce. Yes. SO much yes. This baked avocado taco recipe from Simply Made Recipes looks absolutely phenomenal. 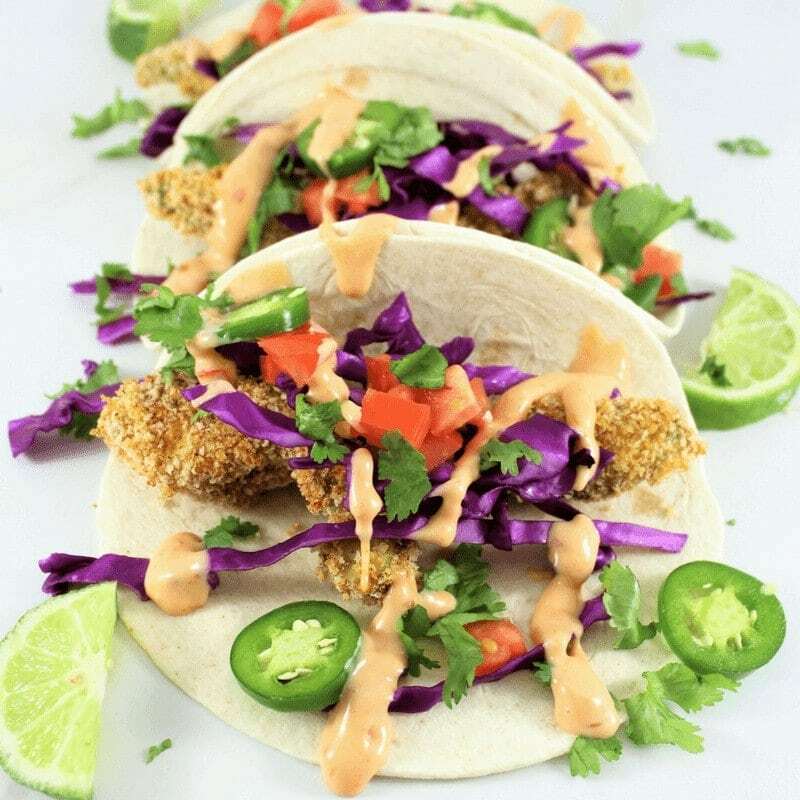 I would never have thought to use avocado this way, and it’s the perfect Meatless Monday meets Taco Tuesday dish. I cannot WAIT to try this one! 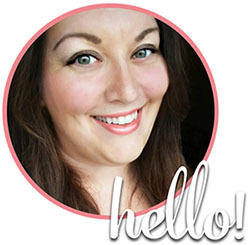 For my low carb and paleo friends, I haven’t forgotten about you! 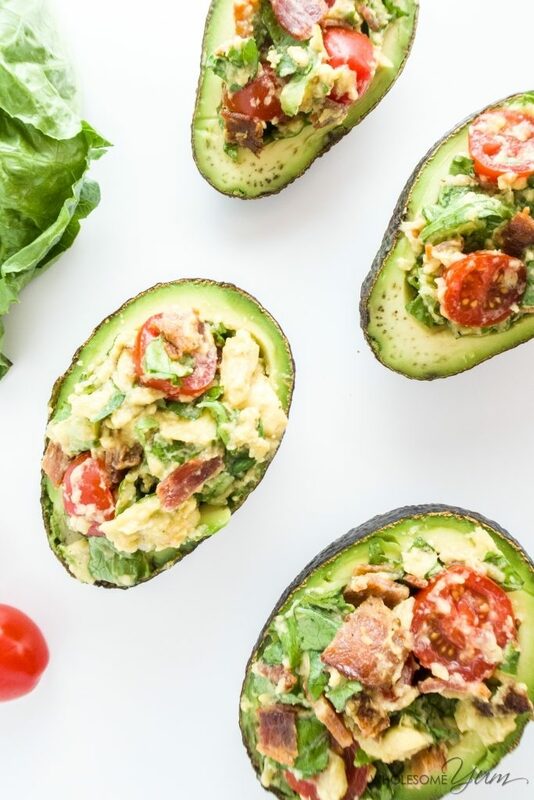 Wholesome Yum has these incredible BLT Stuffed Avocados that are to dieeee for. You guys know that Mr. Frugality and I try to eat low carb whenever we can (you can find some of our favorite low carb recipes here) so I wanted to make sure that some of these avocado recipes were appropriate for a low carb diet. This one’s another low carb recipe for avocado lovers! 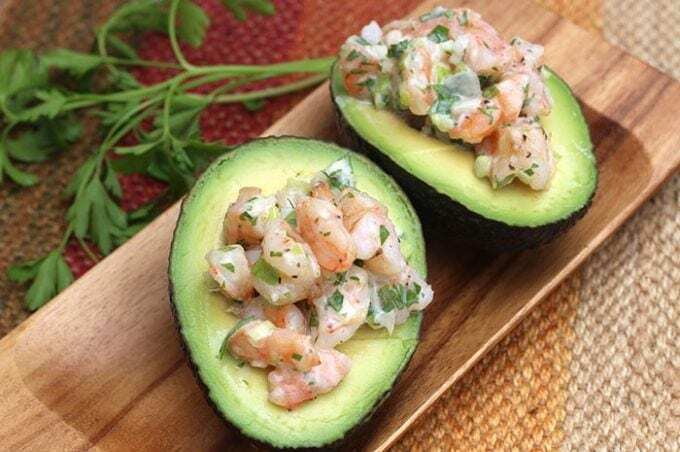 Diabetic Foodie has a positively mouth-watering recipe for Shrimp Salad Stuffed avocados. This is one I have not tried yet, but it is on my list. I even suspect Mr. Frugality (who is not a huge fan of avocados in general) would absolutely love this. You could even try crab or tuna in place of the shrimp if that’s all you have on hand. Ok so you probably don’t really need an avocado toast recipe. It’s pretty self explanatory right? Sure, but this avocado toast recipe has kale guacamole and balsamic vinegar. Think of your favorite avocado toast, but with a sophisticated elevation courtesy of Know Your Produce. This one might not have avocado in the title, but this recipe from Courtney’s Sweets still has thick chunks of creamy avocado piled on top. Guys, do you SEE this salad? This is next-level salad right here. I have made a similar salad in the past, but it doesn’t come close to this one. The grilled onion and roasted corn just take this salad right over the top. Of course the obvious suggestion for how to use an avocado is to make fresh guacamole. Duh. And of course guacamole is easy and can be made 10,000 different ways. But when you try this fresh guacamole (again from Courtney’s Sweets) you won’t want to make another guac recipe ever. Trust me. 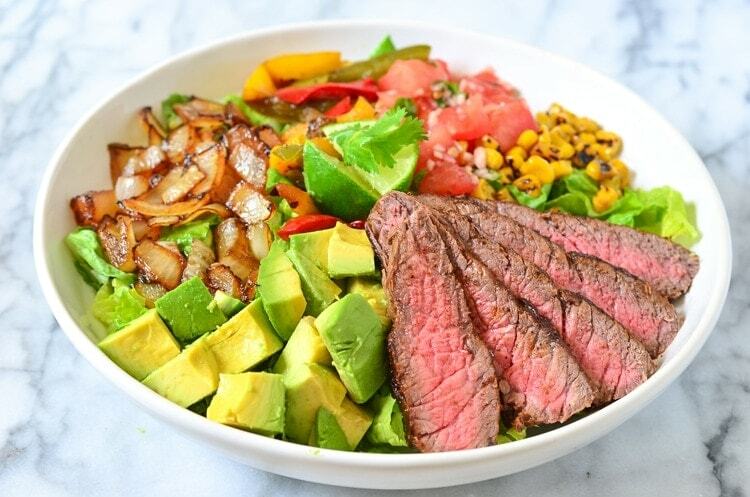 I want to swan dive into this bowl right now. Hold my calls. 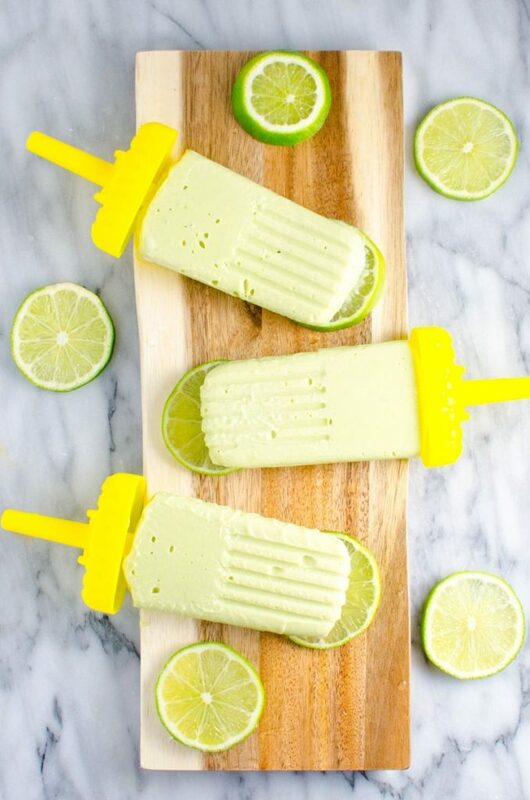 If you were to say to me “Rose, what is the last thing you would ever think to make using an avocado?”, POPSICLES would be pretty high on that list. But I’ll be damned if A Grande Life hasn’t got me jonesing for one of these badboys right now. If you partake in adult beverages, can you imagine adding a little tequila and salt here? It’s like your margarita and your guacamole all in one. What could be a more perfectly refreshing summer treat? Mr. Frugality loves himself a nice poached egg, and even though he’s not a big avocado fan, I suspect he would devour these in no time. 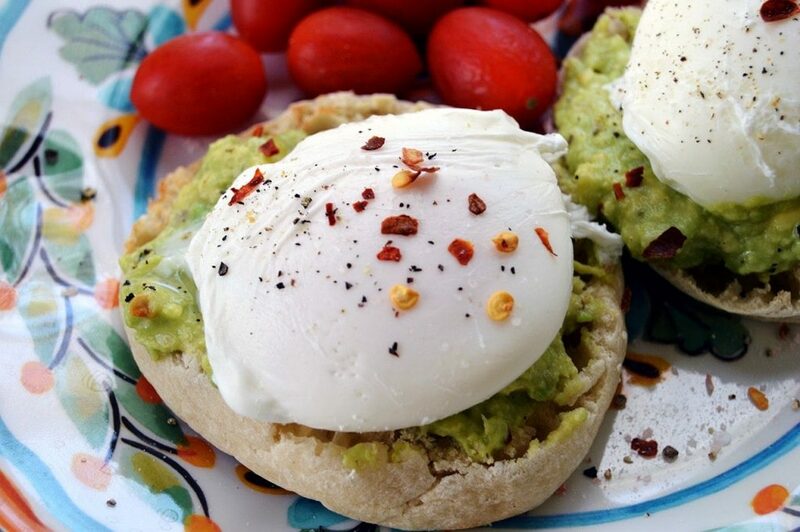 Turns out there’s more avocado breakfast recipes than just avocado toast! This avocado eggs benedict recipe from The Starving Chef really brings home that runny yolk poached egg experience. I can’t think of a better weekend breakfast to savor while sipping a hot cup of coffee and stealing a few quiet moments before the day begins, can you? 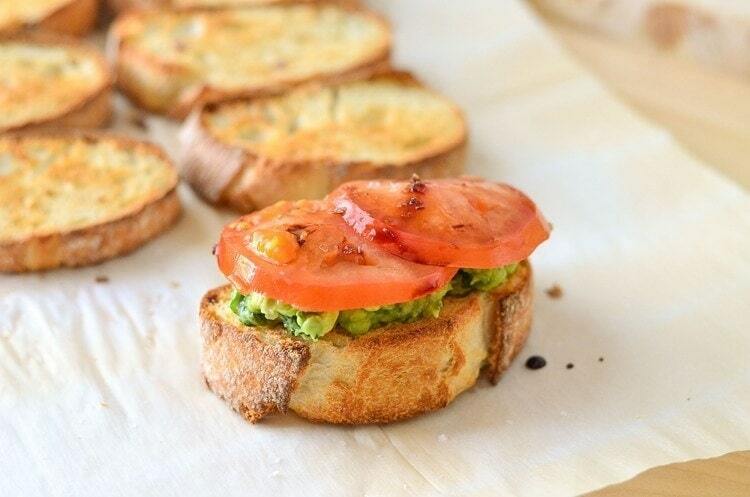 What’s are some of your favorite ways to use avocados?